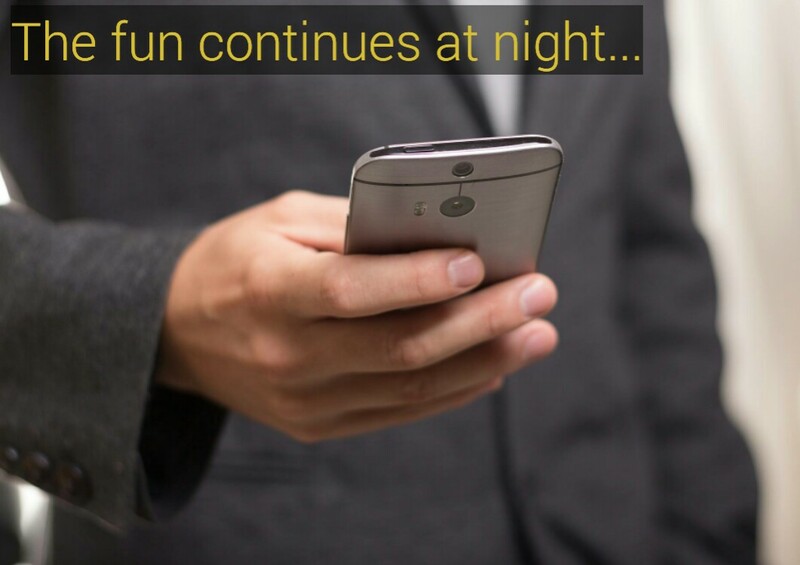 Goodnews peeps,it's time to rock your night, not with free night calls but with the new MTN cheapest data plan. This month of May has seen a lot of good offers from our "uncle", MTN and they are at it again as you can now get 500mb data with N25 only to brows and download from 00:00am to 4:00am midnight everyday with your MTN sim, isn't this cool?. This is very useful for those that are fond of streaming, downloading TV series or movies, PC system upgrade and so much more. Step 1: Your sim must be in the MTN ipulse tarrif. Dial *123# to check the tarrif plan you are on, to be sure or just dail *460# or *123*2# to suscribe to MTN ipulse. How to get more than 500MB every Night? The subscription works just once a day per sim, so if you have more than one MTN sim card you can be able to use more than 500mb per night by subscribing for all the mtn sim you have. You can borrow someone's Mtn sim card for the night.